ItemI-52285 - "A farm at Keatings near Victoria, BC". Item I-52282 - "A strawberry field at Keatings near Victoria, BC". 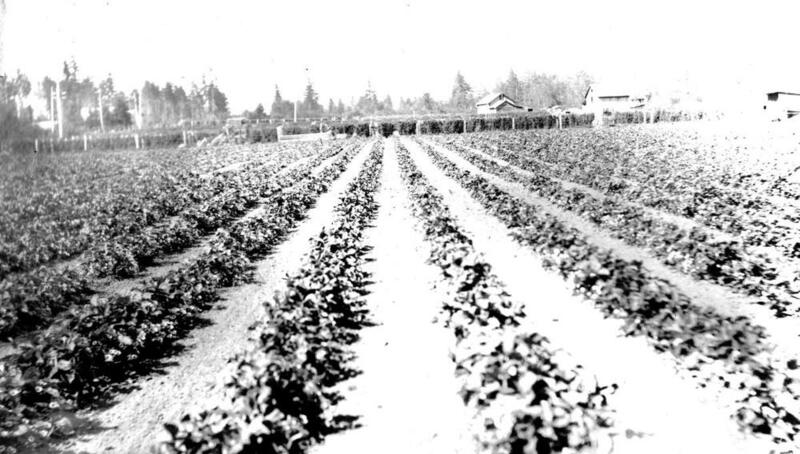 "A strawberry field at Keatings near Victoria, BC".